Welcome to Class 1’s webpage. In our class we work towards the children achieving the Early Learning Goals and we do this through a combination of challenge and play. We are lucky enough to have only 15 children start in Brookland each year and this means that we are able to give each individual the support they need to help them achieve their potential. We carry out regular assessment to ensure that the children feel challenged but comfortable and confident about their own abilities. Our day combines formal adult-led activities and Child Initiated play – this gives the children the opportunity to use their new knowledge and understanding across all areas of learning and helps them to consolidate their grasp of new concepts. 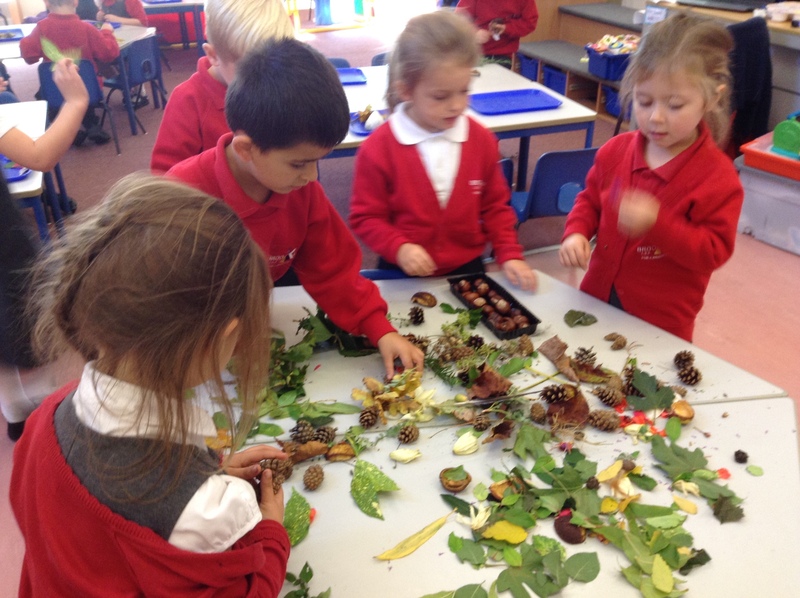 We change our topics each term and sometimes work alongside the Year 1 children. 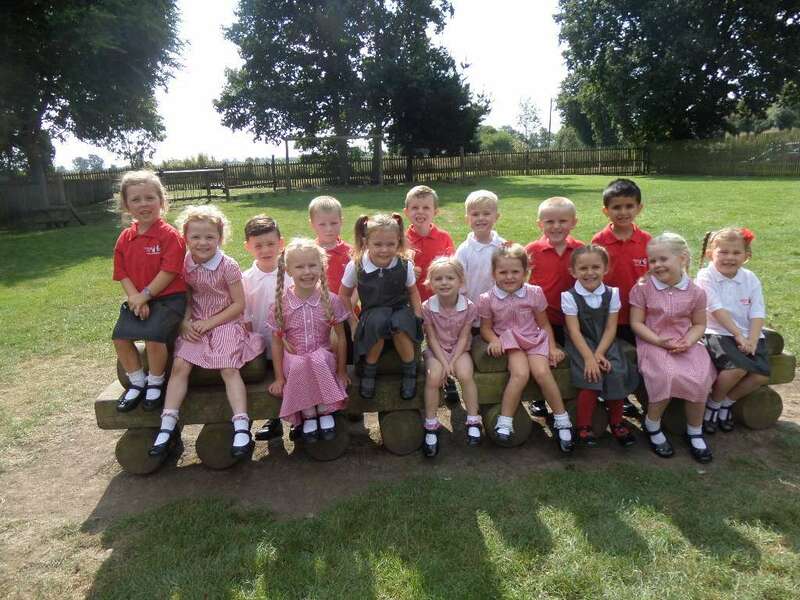 Have a look at what we’re learning about this term and our latest class newsletters. In our class we work towards the children achieving the Early Learning Goals and we do this through a combination of challenge and play. 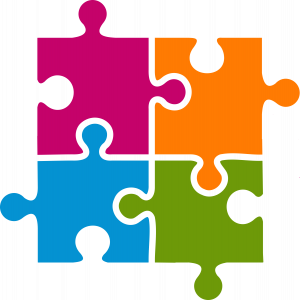 Click here for more information about the Early Learning Goals. We carry out regular assessment to ensure that the children feel challenged but comfortable and confident about their own abilities. 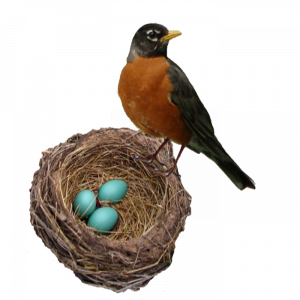 Click here for more information about assessment. Click here to read about how Our Day combines formal adult-led activities and Child Initiated play – giving the children the opportunity to use their new knowledge and understanding across all areas of learning and helps them to consolidate their grasp of new concepts. 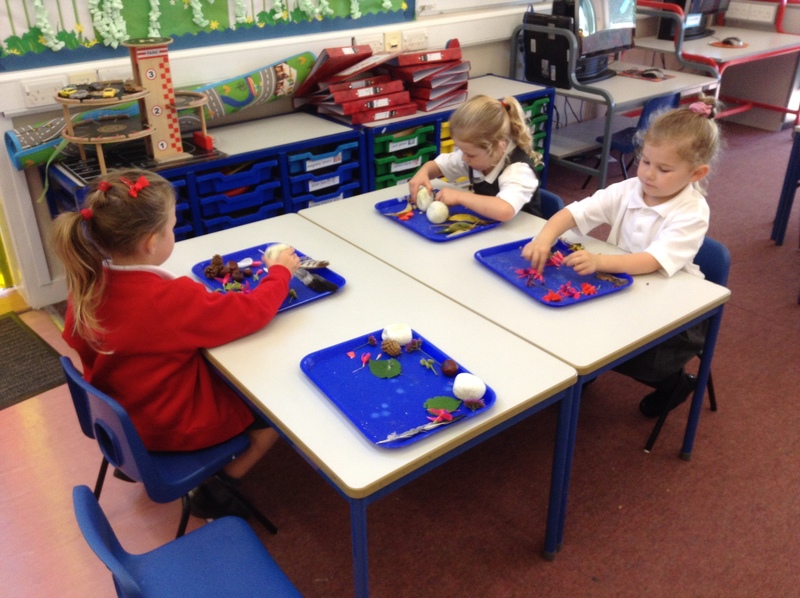 We change our topics each term and sometimes work alongside the Year 1 children. Click here to look at what we’re learning about this term. If you’d like to find out more about the National Curriculum, you can visit the official National Curriculum website by clicking here. 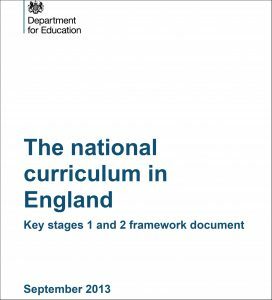 Alternatively, your child’s classroom teacher will always answer any questions that you have, or you can click on the image to download the Department of Education’s National Curriculum Framework document.